Record keeping has been an essential function for every entrepreneur. Maintaining accurate and organized set of books is a painstaking effort and more often than not, it’s a monotonous job. However, financial statements are the reflection of the business performance if goals are met and bottom line is achieved. Financial statements serve as a tool to review past performances and a guide to financial planning. Financial statements is also a barometer to gauge present business position. 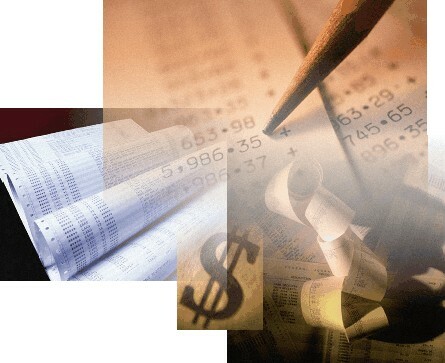 Only with accurate and timely record keeping a financial statement can be truthful. Record keeping is a step that could open up hundreds or thousands of business opportunities. The integration of technology in the “real” world has greatly influenced the way we do business. Thus emphasis on careful and detailed analysis of business requirements are a must. Information system objectives should be aligned with business strategy. Proper integration of technology into the process flows deliver results leading to reduction or elimination of inefficiencies and waste. This equates to improved bottom line. Our company is here to help you achieve your goals for you to focus on running your business, creating new ideas, products, dealing with your customers or simply taking a time-off from your hectic schedule. Our company takes pride of being a partner to your success. BE ON TOP OF YOUR BUSINESS !!! Call Us Today! We have two offices to serve you!